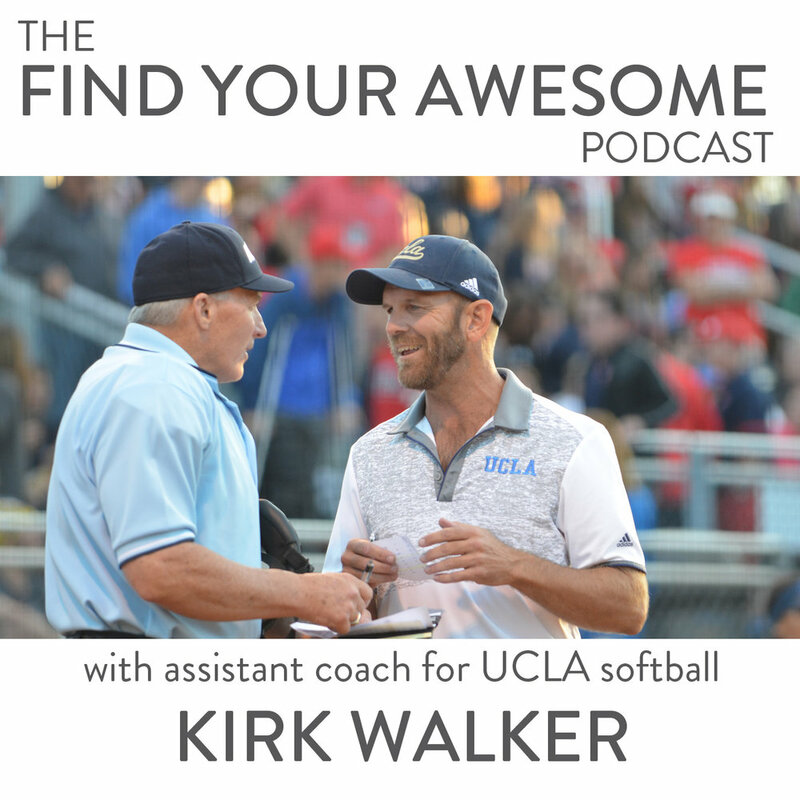 Kirk Walker is an assistant softball coach for UCLA Softball. He was the head softball coach at Oregon State from 1995 to 2012 where he was the all-time winningest coach in the program’s history and the Conference Coach of the Year in 1999 and 2005. In 2005, his OSU team won the first regular season Pac-10 title for any OSU women’s sports program. And in 2006, he led the OSU team to a 28-game winning streak and the program’s first appearance in the Women’s College World Series. Kirk has also worked as an assistant for the USA Elite Team and the gold medal-winning USA Softball Junior Women’s National Team. And, as a player, Kirk was named the Most Valuable Pitcher in the summer of 2015 after winning his first National Championship as a player at the NAFA Men's Masters 40 and over National Championships. In 2005, Kirk came out publicly and was called the “First Div 1 coach to be publicly out in the media.” He helped found the LGBT Sports Coalition and the NIKE #BETRUE campaign, is the administrator for the Equality Coaching Alliance and GOSPACE networks for LGBT sports professionals and LGBT student-athletes and sits on the Board of Directors for the Sports Equality Foundation. I’ve had the opportunity to have some amazing conversations on The Find Your Awesome Podcast. Kirk is an open, curious, authentic human and I really enjoyed our time together. We discussed athletics as a microcosm of the real world, authenticity, visibility and the power of influence. We talked about “mental toughness,” the impact social media has on athletes’ confidence and the gift of being unique. This conversation was a gift. Soak it in.